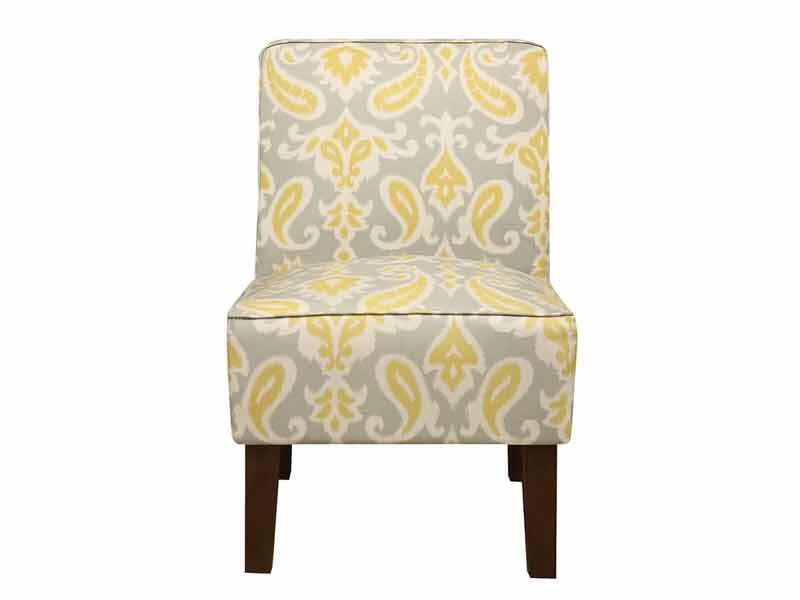 The Jake Accent Chair is a bright upholstered chair which makes a great solution for additional seating in any living room or bedroom. 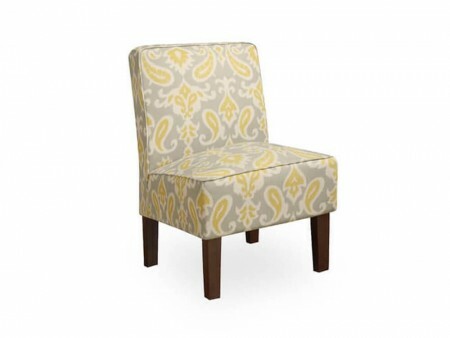 Rent this stylish chair with its wide seating cushion made for both comfort and functionality. 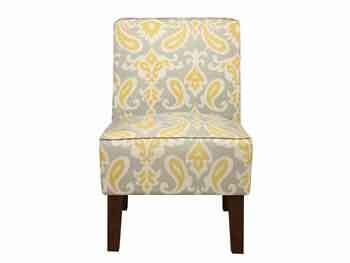 The Jake Accent Chair easily combines with our collection of rental sofas, the Jake is a key piece.